The more we release the old energies that weigh us down and block our efforts, the higher we raise our frequency toward a 5th dimensional experience. In 2019 there’s no resting on our laurels! It’s the year to make changes for the better. 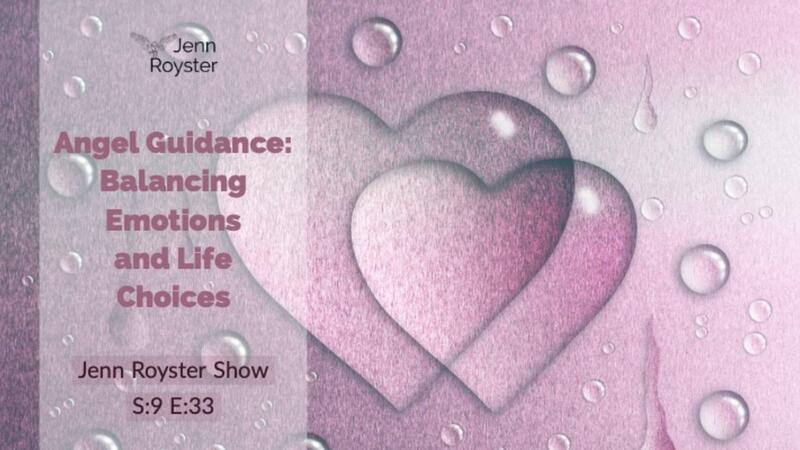 In this episode, I share angel guidance, tips and various ways to balance emotions and work with this unique lineup the universe has sent our way.